Your opinion will be taken into account in the future versions. Your registration will automatically be applied to the future versions. Technical support, rapid elimination of the critical problems. Registered program has no limitations. Please, try this program before buy it. I need your device serial number to generate the license key for you. The serial on the picture is just an example. You should use your own (MENU-Settings-Registration). You should carefully type the serial number to registration form. A mistake is not fatal but makes the registration process much slower. After purchase of the first license you can get the second license key for free. E.g. you've purchased the Android-version. 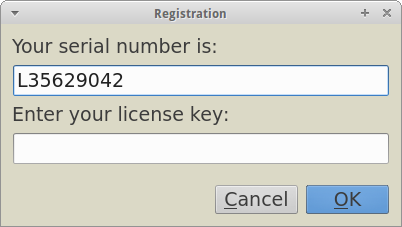 You can get a license key for Windows or Linux or eReader etc. Please submit the registration form for the second license key (see notes below). In the Remark field specify the payment details (date, time, transaction number, etc) of you payment for the first license. In the Serial number field specify the serial number of your second device (which is not licensed yet). 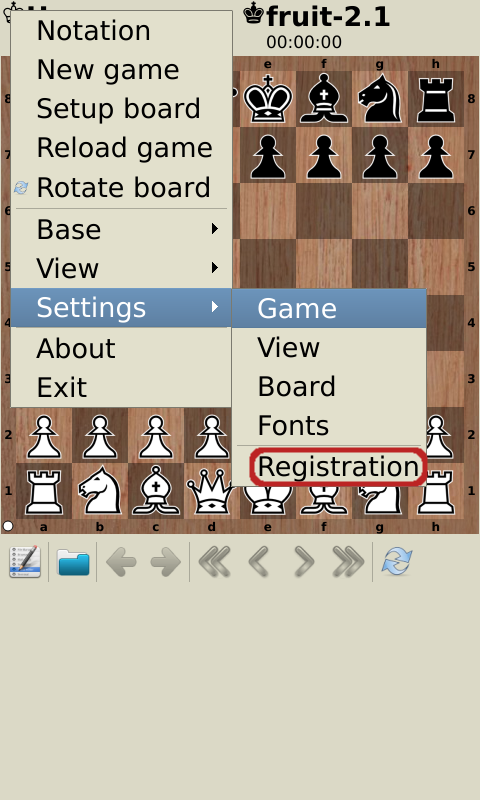 This method works only for Android version of pbchess, installed from Google Play. Just click the "Buy" button in the program to register it! First, carefully and completely read all the steps below. Select "Language" and "Show prices in". Enter mandatory fields in the order (don't forget to enter your working email). Enter your device serial number in the field Device serial number (Additional Ordering Information). You will receive the license key by email after your payment verification. We accept bitcoins (BTC) and altcoins (LTC, ETH, DASH, etc). Price is 5$. But as soon as exchange rate is not fixed please first email me me what currency will you use for payment. And I will provide my wallet address and amount to pay. 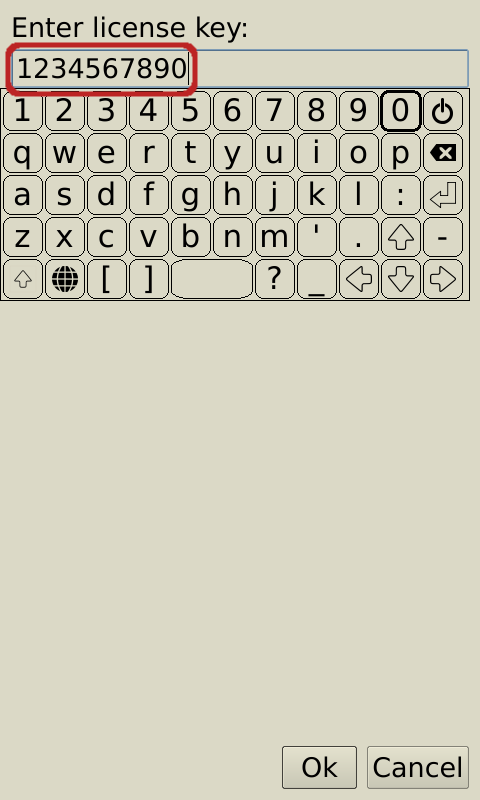 Enter your license key (e.g. 53f41e9ad2). Sometimes after re-installing your OS (Windows, Linux, OSX) or re-flashing your gadget (Android) your license key is not working any more. There is absolutely nothing to worry about. All you need is to submit new registration form using THIS LINK. You need to enter YOUR NEW serial number. In the remark field please specify your old license key to confirm your previous purchase. I assume that people re-install their OS and re-flash their gadgets not very frequently.